The matter came up at a coordination meeting of Forest and Environment department with Railways and Energy department here on Friday. BHUBANESWAR: To check increasing number of elephant fatalities in train accidents, the Wildlife Wing has launched a pilot project by installing devices that generate sound of buzzing honey bees along railway tracks in jumbo passages. Known as ‘Plan Bee’, the project has been launched on a pilot basis in an elephant corridor in Dhenkanal Forest Division. “Under the project, devices installed near railway tracks will emit honey bee sound and keep elephants away from the speeding trains,” Additional Principal Chief Conservator of Forest (PCCF) Sudarshan Panda said. 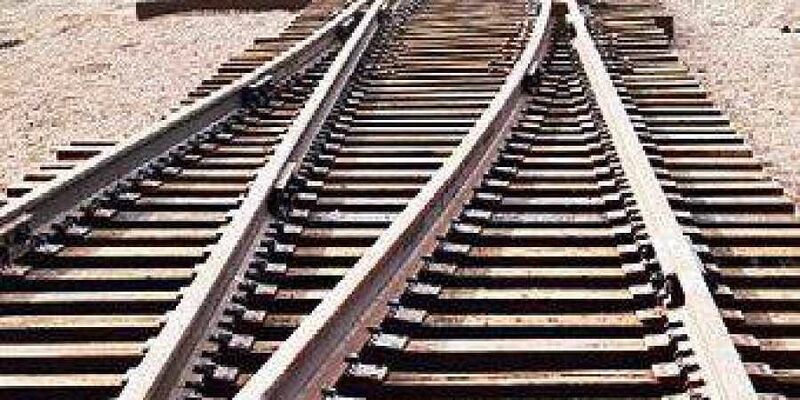 The matter came up at a coordination meeting of Forest and Environment department with Railways and Energy department here on Friday.The project which is being implemented by the Railways and Forest department in the State for the first time has been tried in parts of Assam, Uttar Pradesh and Uttarakhand earlier. Panda said, along with ‘Plan bee’, officials are also conducting trail run of another project in Dhenkanal division in which sensors are installed to detect animals through body rays, cameras and vibration. The sensor is capable of detecting the movement of elephants and other animals from a distance. After detecting the animal movement, it will capture their image and will send radio signal to the nearest railway stations to stop or slow down the train. The projects have been launched on an experimental basis and will be upscaled if successful. The Additional PCCF also said several other measures are being taken to prevent elephant deaths caused by train accidents in the State. Workshops are being organised to sensitise railways and forest staff, while various Whatsapp groups have been formed to ensure better coordination among the departments. “The State Government has also asked the Energy department officials to rectify sagging wires in forest areas to prevent elephant deaths due to electrocution. The Energy department officials have completed around 50 per cent of this work so far,” Panda said.